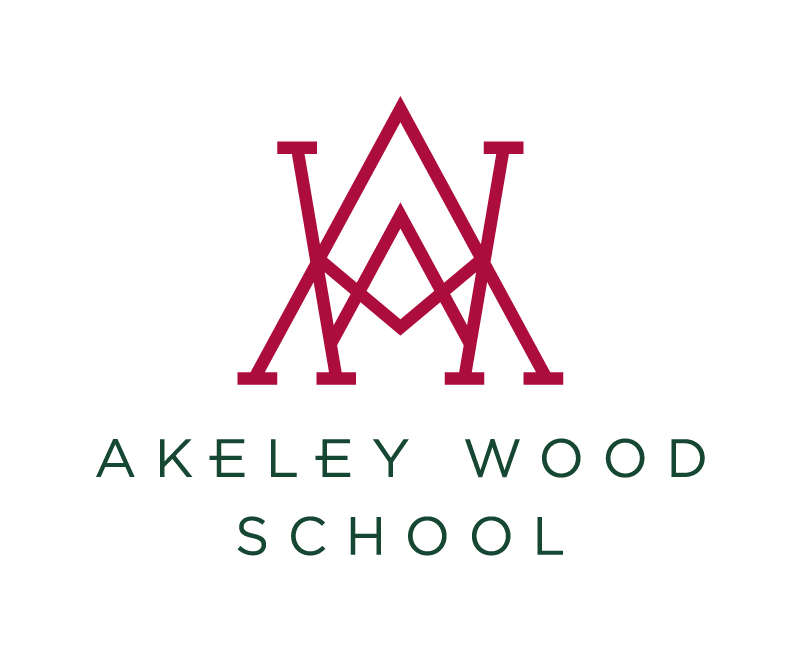 An exceptional Headteacher leads Akeley Wood Senior School; a man with a track record of raising individual pupil achievement. Mr Simon Antwis is an experienced Head within our Cognita family. He believes first and foremost in creating a safe and happy environment in which children and young people will thrive. Everything else follows. Mr Antwis joined Akeley Wood in May 2018 from St Clare’s School in South Wales, where he raised the bar across the board. During the last five years he has overseen outstanding progress at St Clare’s, which consistently achieves exceptional exam results as measured by pupil value-added. Mr Antwis’ teaching background is in Biology and Games and he enjoys working directly with pupils to support exam preparation. The 48-year-old enjoys sport, in particular rugby, football and cricket and is a champion of girls’ sport. He is married to Nicki, also a Head, and they have three teenage children. If you are considering your child’s Senior School or Sixth Form place, do visit our next Open Morning or Meet the Head event, where you will meet Mr Antwis, hear first-hand his vision for the school and his educational priorities.